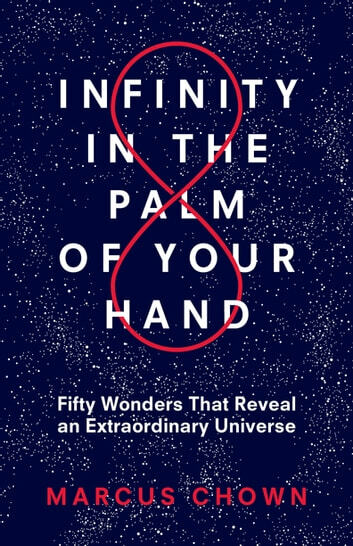 A mind-bending journey through some of the most weird and wonderful facts about our universe, vividly illuminating the hidden truths that govern our everyday lives. Fact: You could fit the whole human race in the volume of a sugar cube. Fact: The electrical energy in a single mosquito is enough to cause a global mass extinction. Fact: You age more quickly on the top floor than on the ground floor. So much of our world seems to make perfect sense, and scientific breakthroughs have helped us understand ourselves, our planet, and our place in the universe in fascinating detail. But our adventures in space, our deepening understanding of the quantum world, and our leaps in technology have also revealed a universe far stranger than we ever imagined. With brilliant clarity and wit, bestselling author Marcus Chown examines the profound science behind fifty remarkable scientific facts that help explain the vast complexities of our existence.